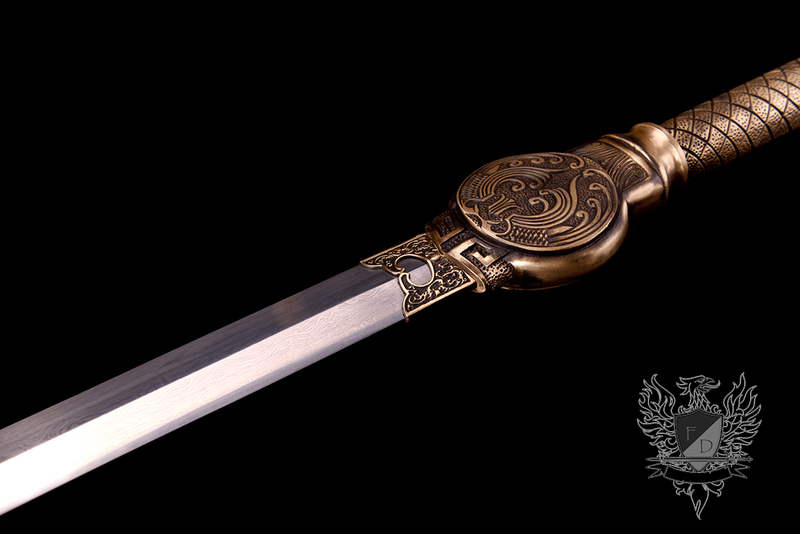 Forged by Master Ye 'Michael' Jie, a certified rank 1 city level master smith from Longquan - we bring you a selection of truly unique Fantasy Swords under the Legendary Swords Project. 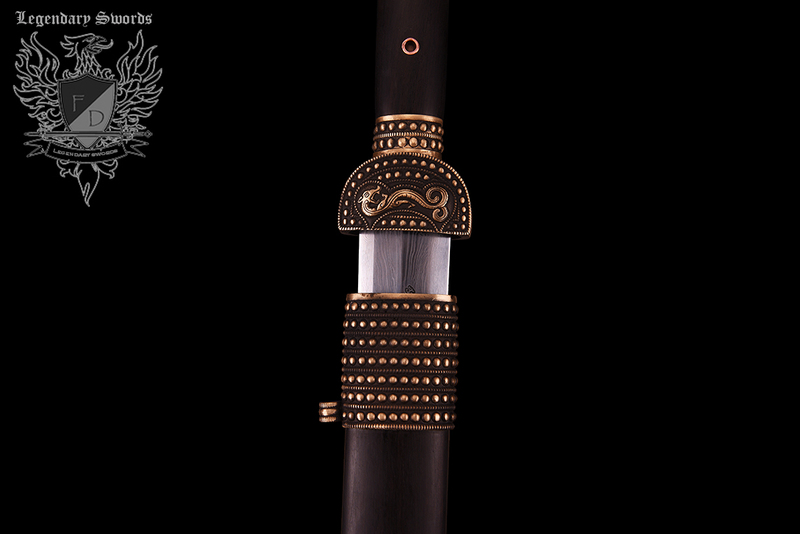 Many of these swords are inspired by Chinese Wuixa tales and stories of high fantasy and adventure, while others have a distinctly Western appearance with a dash of Eastern style and flavor. 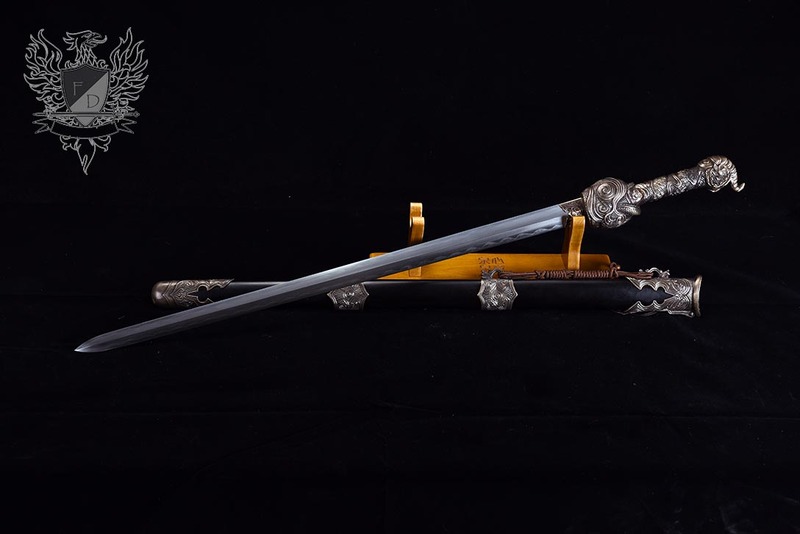 These swords are works of fully functional sword art and are currently available at a special introductory prices with discounts up to 40%-60% of the market price, making these original designs the most affordable value for money selection. 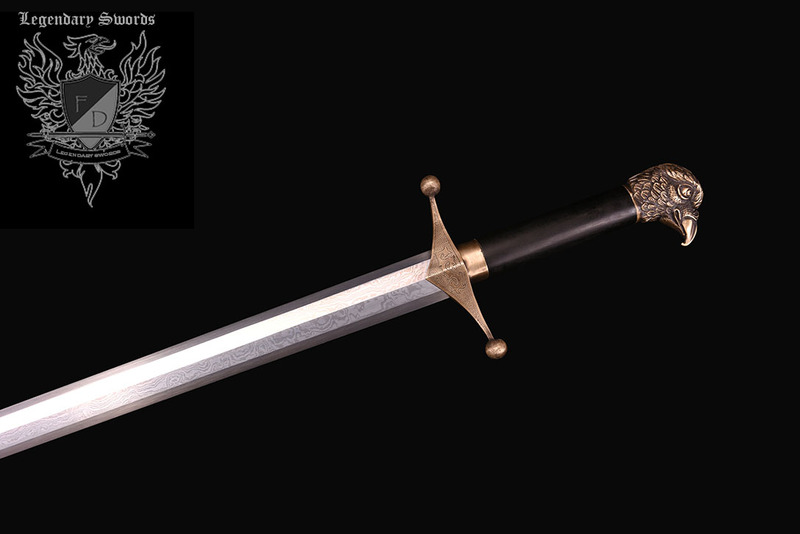 Actual Sword forges worth their salt don't sell direct to the public. 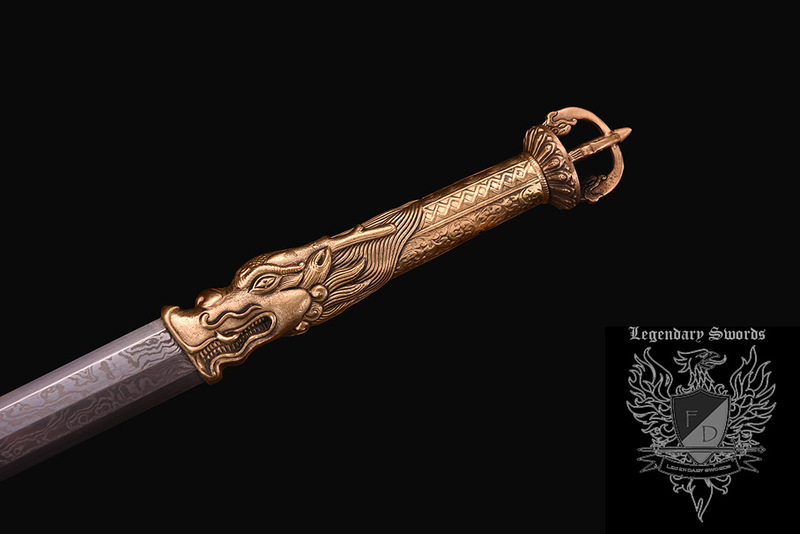 Some people in China PRETEND to be running a sword forge, but they are independents getting scraps and telling fibs as anyone who has actually been to the forges will know.. 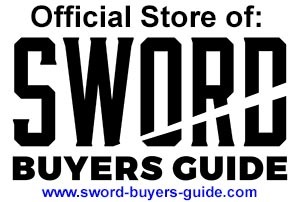 The only way to buy direct, is to be a large wholesaler. Until now.. 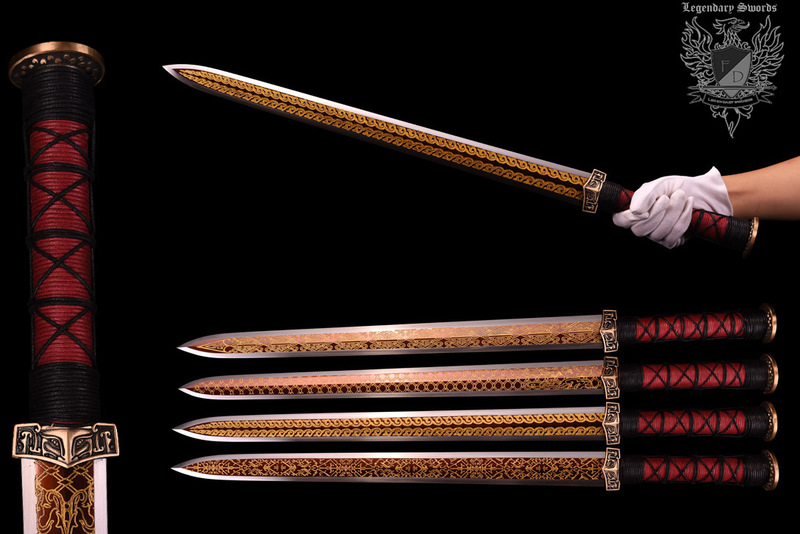 Using the connections we established over the last few years, the forge and mastersmiths we have visited and got to know personally reluctantly agreed to the following deal: allow our customers a carefully picked, rotating selection of their finest swords and ship them direct from Longquan (though still backed by all our usual quality guarantees), at a drastically faster time than we have ever been able to offer Project X pre-orders ever before.. (Made to order and arriving in 4-6 weeks)..
Do NOT be fooled by cheap imitations - with this Project X Special Offering you are guaranteed the best versions of these swords the forge makes (they make three levels, these are the top tier level 3).